Queen’s Park Day is still three months away, but the organising team are already working hard to make it as big a success as is was last year. Applications for stalls have closed; competitions are being planned and attractions are being booked. 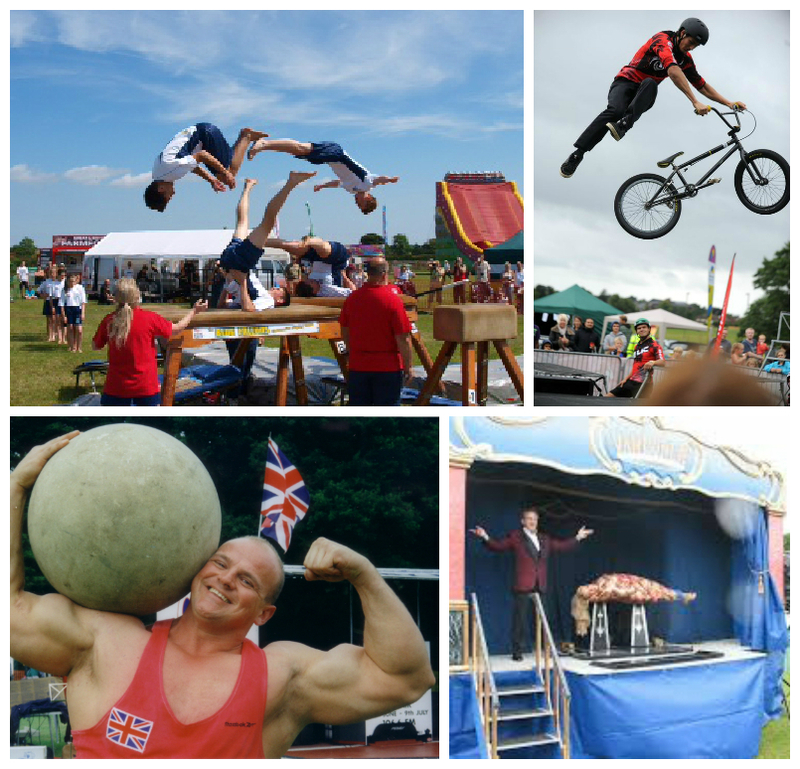 This year’s arena events will include: The Blue Falcons Gymnastic Display Team from Chelmer High School in Chelmsford, the strongman Mighty Smith, Van Buren Magic Show, Savage Skills Mountain Bike Display Team. There will also be a dog show to be judged by Queen’s Park Vets and last, but not least, look out for the annual Tug of War between neighbouring Residents’ Associations. 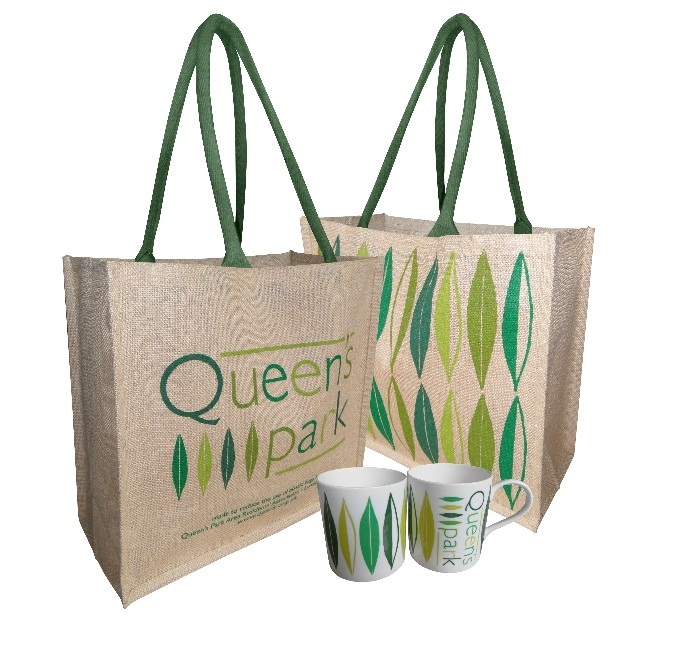 Queen’s Park Day is Sunday 13th September 2015. This entry was posted in Queen's Park Day and tagged QPD15. Bookmark the permalink. Both comments and trackbacks are currently closed.